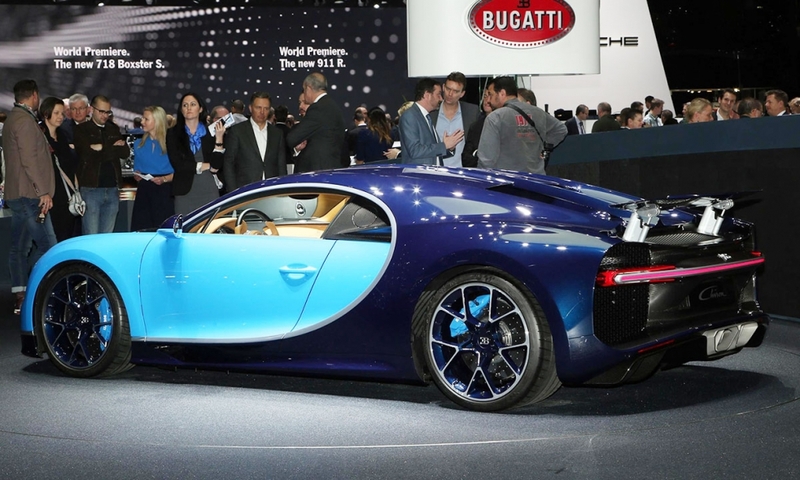 WASHINGTON -- Bugatti makes some of the world's most exclusive cars, yet even owners of the $2.99 million Chiron hypercar aren't immune from the nuisance of an occasional recall. 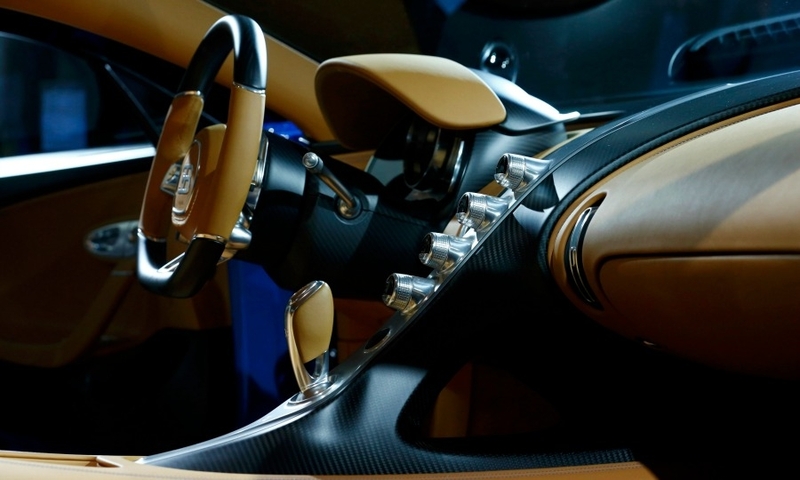 Bugatti recently informed U.S. auto safety regulators that it is recalling some of its Chiron models because of faulty welds in the front seat recliner brackets. 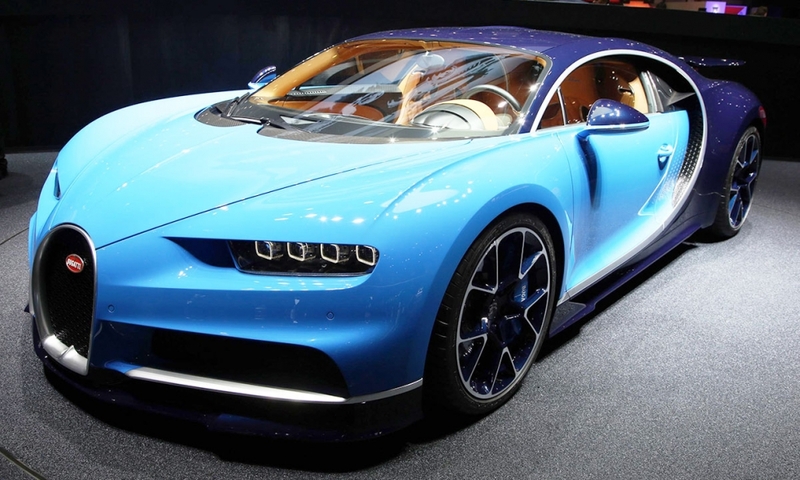 But the Volkswagen-owned brand does what it can to soften the inconvenience. 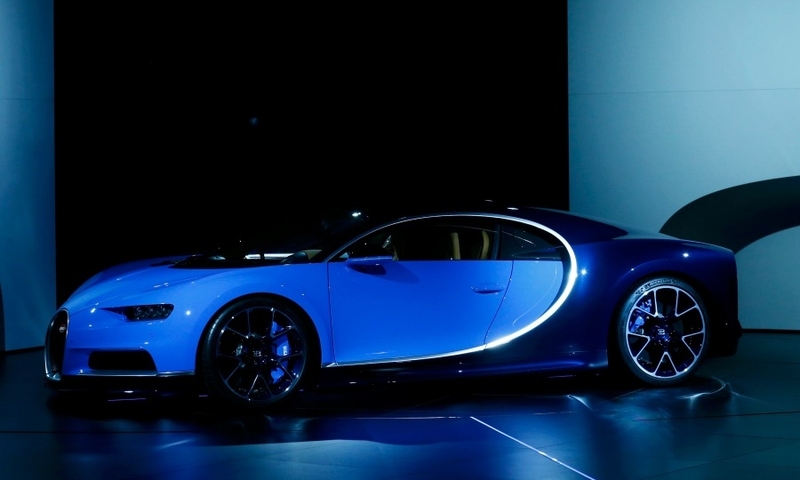 In addition to the usual letters required by law, its "Flying Doctor" concierge technicians have followed up with personal phone calls to the owners. 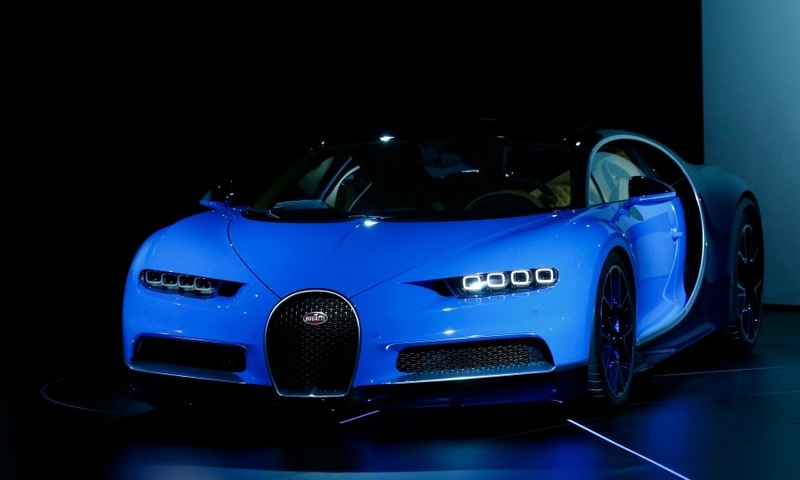 They will then retrieve the affected Chirons and transport them in an enclosed truck to one of 12 Bugatti dealers in the U.S. for inspections. 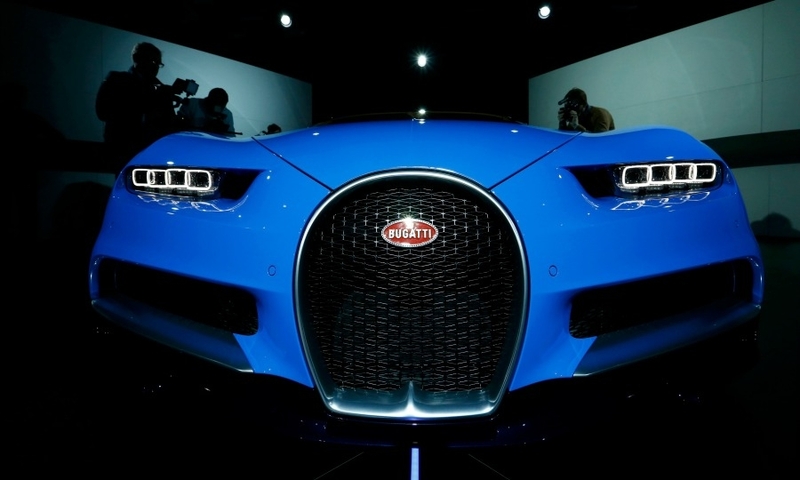 If an improper weld is found, Bugatti will replace the entire seating assembly, Bugatti said in its recall notice. 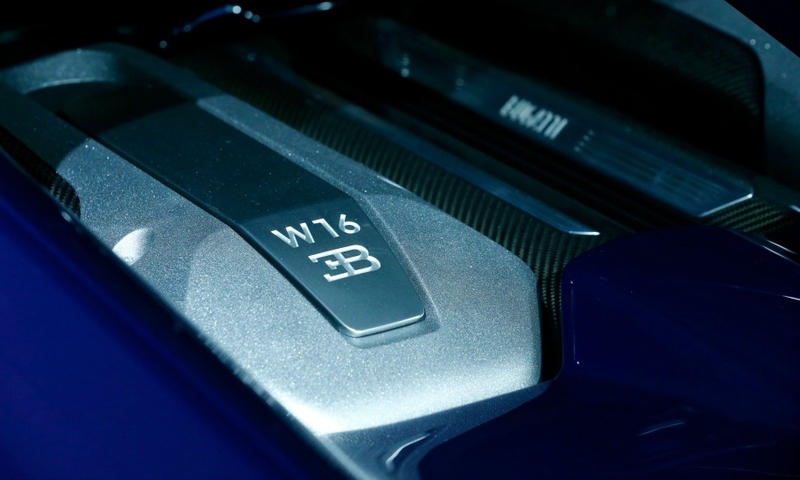 A total of 47 vehicles worldwide are affected, about 12 of which are in North America, said Cedric Davy, Bugatti's marketing manager. 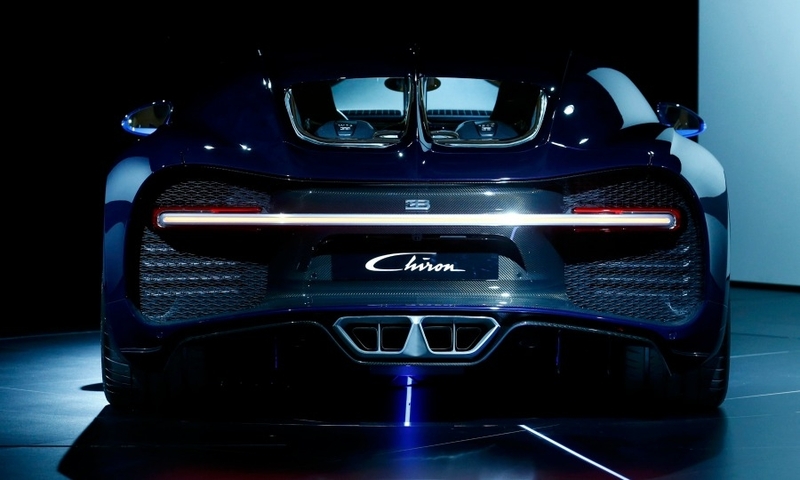 The Chiron gets 1,500 hp from its V-16, 8.0-liter engine that can propel the car from zero to 60 mph (97 kph) in 2.5 seconds, according to Bugatti. 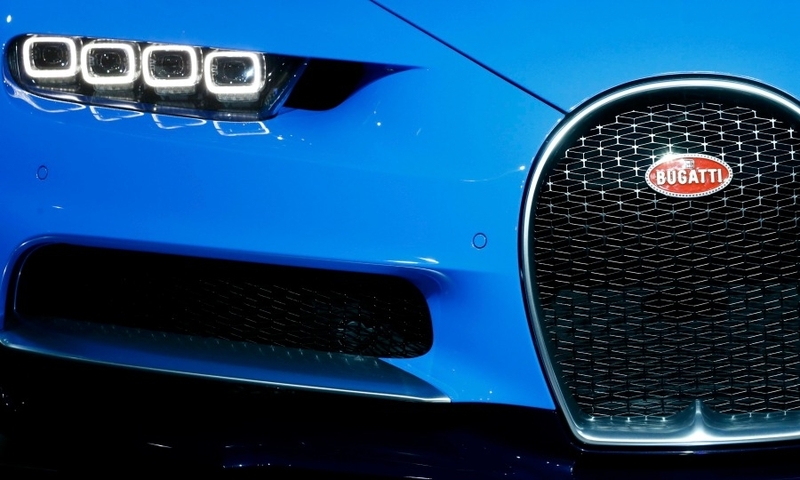 Production is limited to 500.